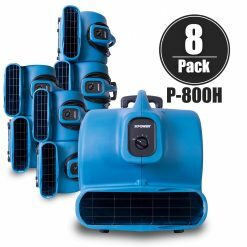 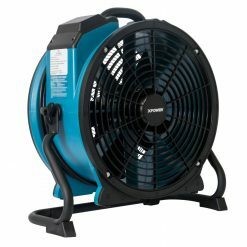 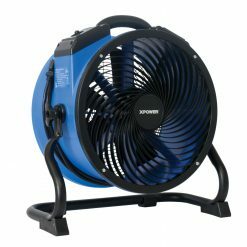 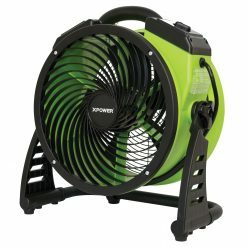 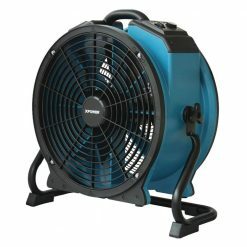 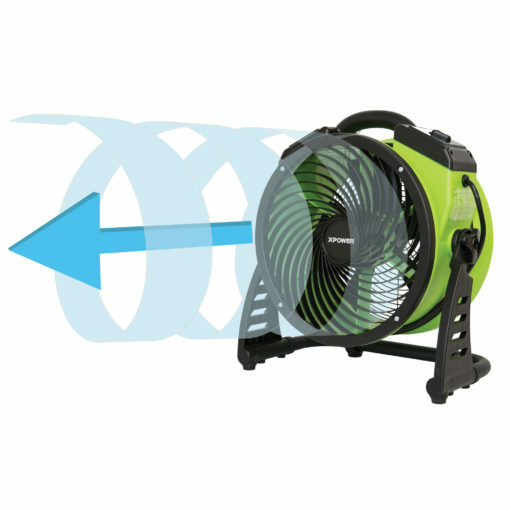 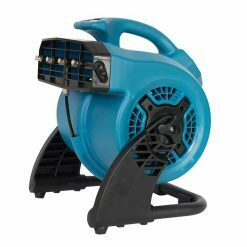 XPOWER FC-200 Professional Grade Air Circulator Utility Fan is a multi-purpose fan suitable for ventilating spaces where fresh air is lacking (confined work spaces, attics, basements and garages). 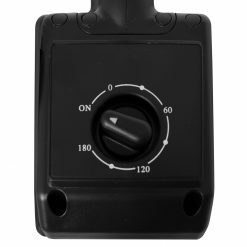 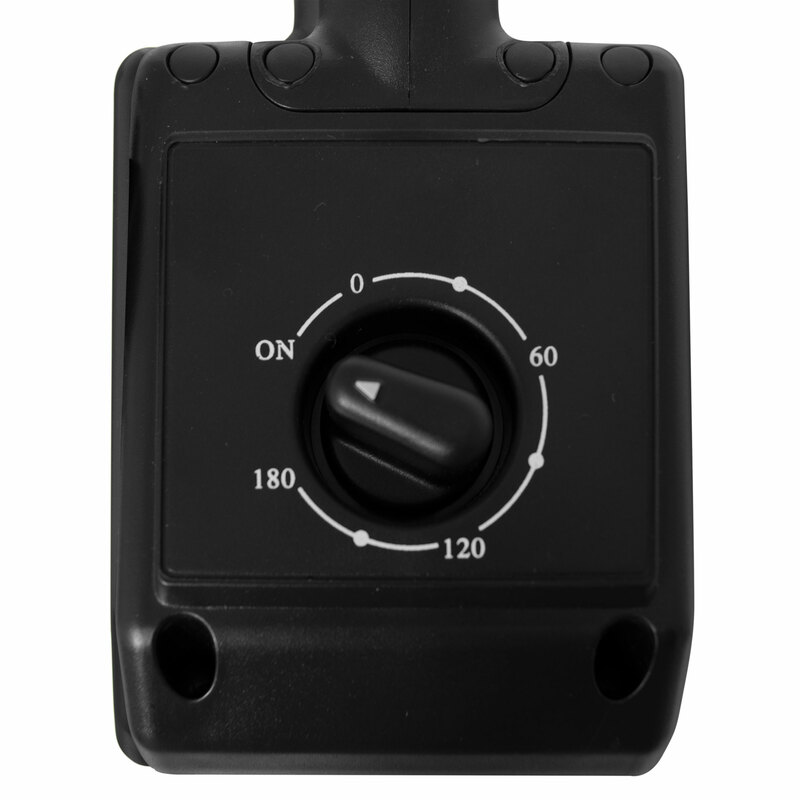 The FC-200 comes ETL / CETL safety certified with advanced manufacturing technology that includes signature XPOWER features like a 4-speed operating switch for maximized airflow control, 3-hour Set-N-Forget timer, a durable housing design, and a rugged rack / stand for 360 degree rotational angle. 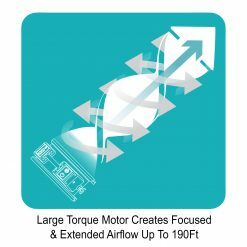 The unique grill design quietly delivers upwards to 1300 CFM while only drawing 1 Amp. 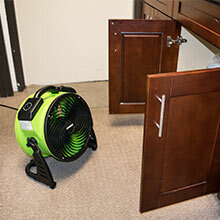 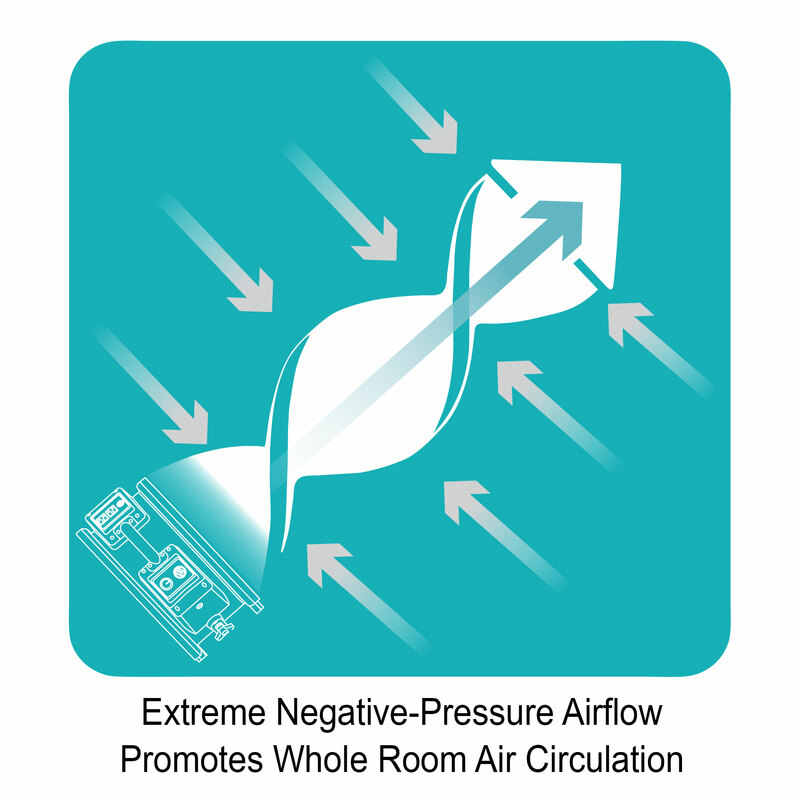 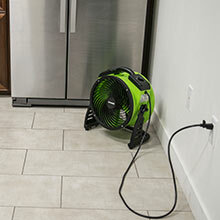 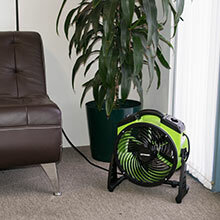 This multi-purpose fan with advanced air fin guide technology will provide the multidirectional air movement required to efficiently dry carpets, floors, walls, and ceilings. A 6 foot Heavy-Duty Wrap-Around-Cord Design and Grab-N-Go Handle, make transporting the lightweight compact utility fan an easy task. 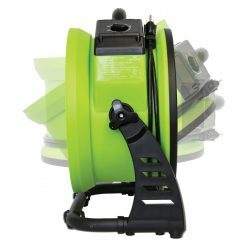 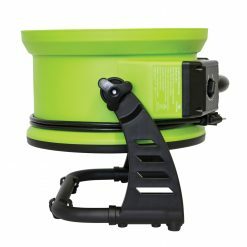 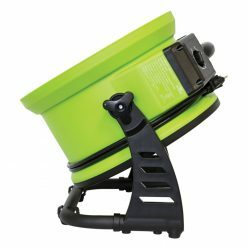 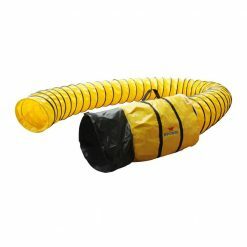 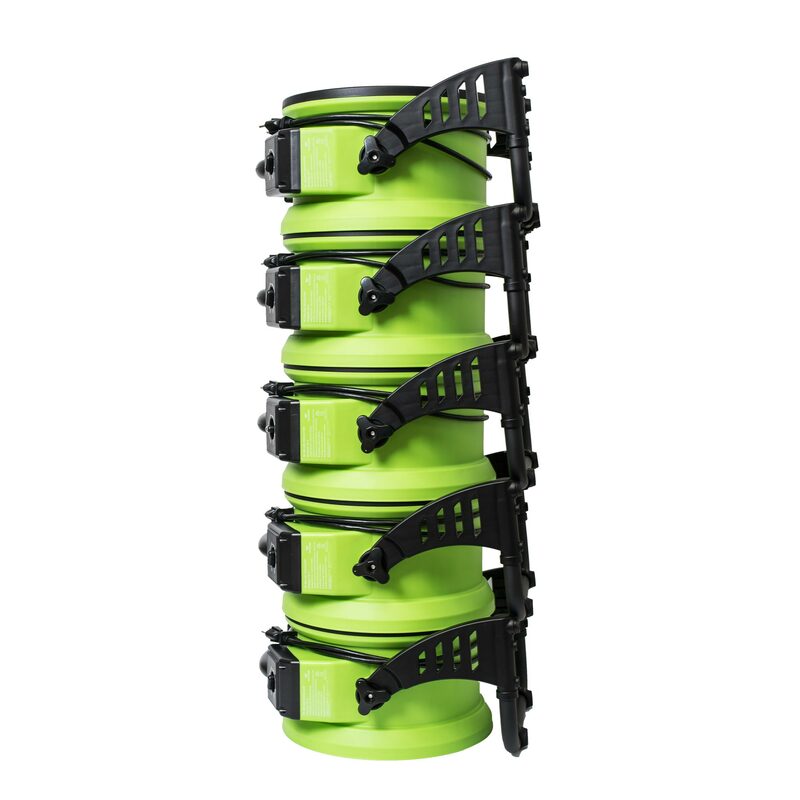 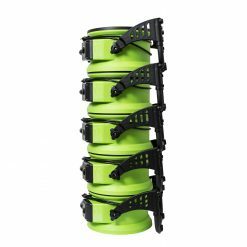 The FC-200 is made with durable injection molded polypropylene housing and can be stacked up to 6 units high. 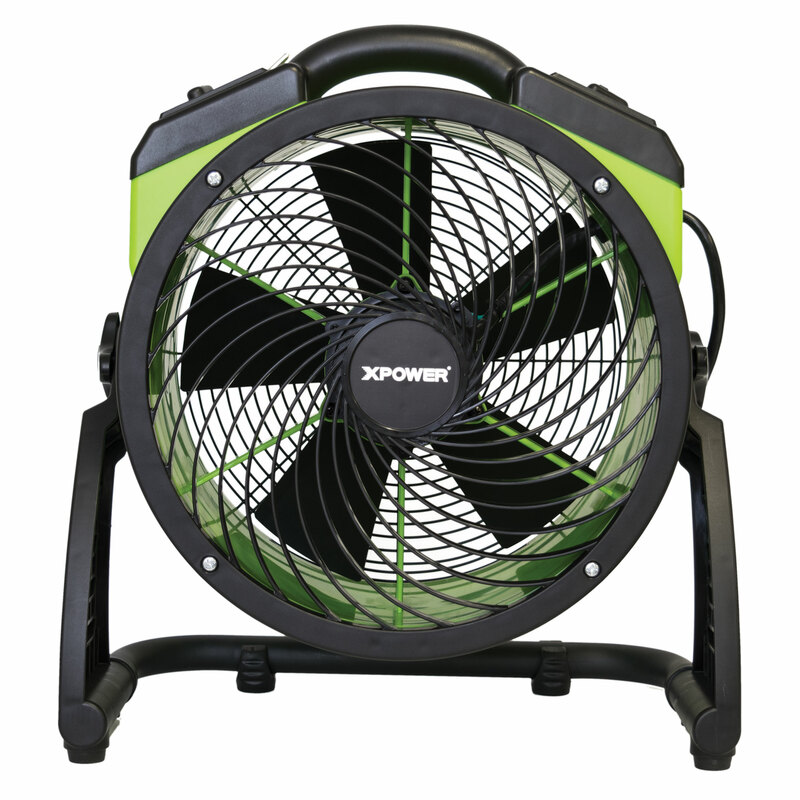 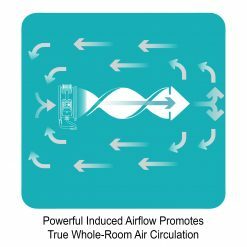 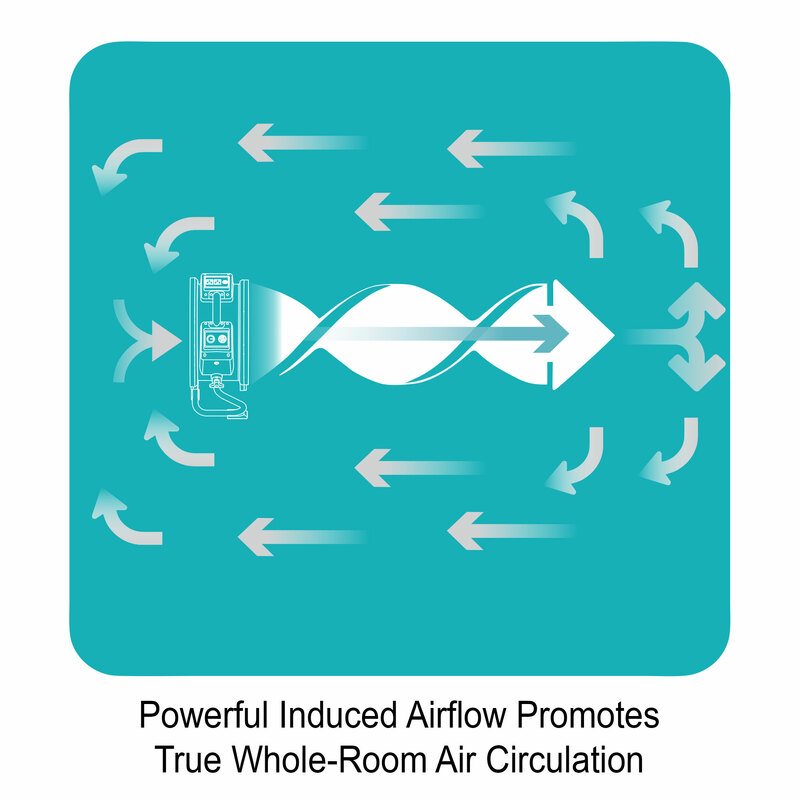 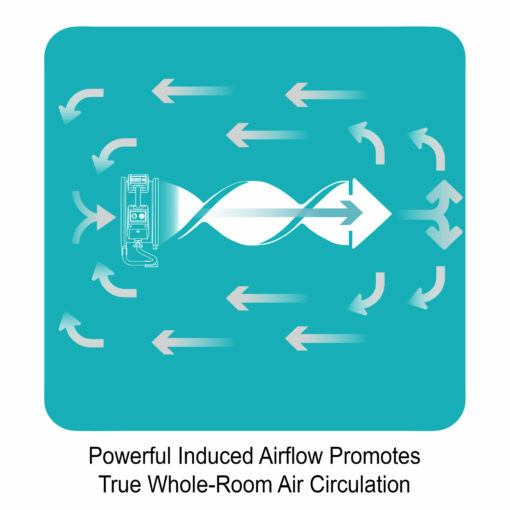 XPOWER’S ADVANCED TECHNOLOGY FC Series are designed to move upwards to 120 feet across for immediate total air circulation using very few electricity. 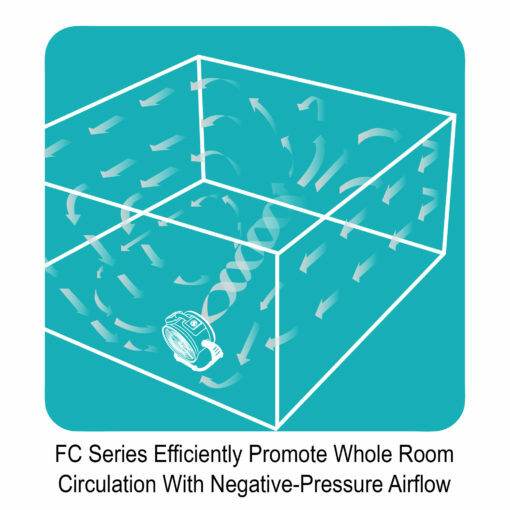 When used throughout summer and winter to circulate cool and warm air, FC units will help you save energy and still provide high living comfort for you and your family in any season. 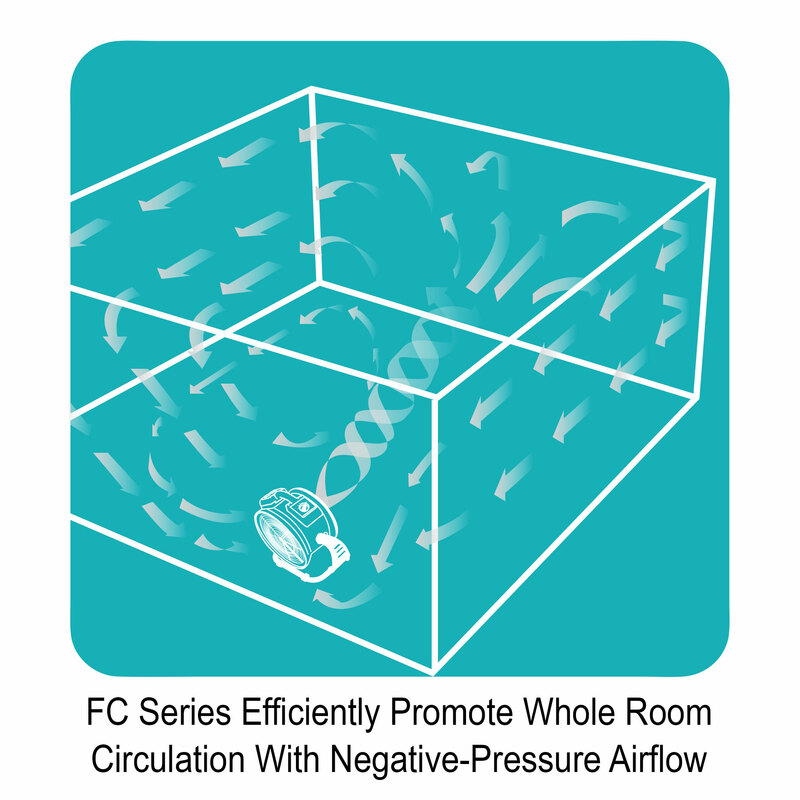 With XPOWER’s advanced deep-pitched blade design technology, FC Series are the central air distribution that work for you all year long. 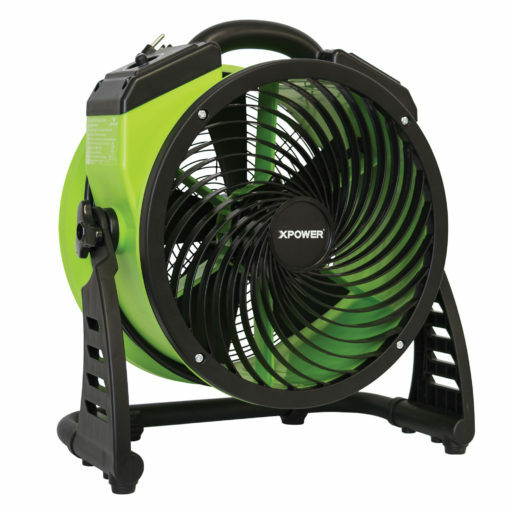 PERFORMANCE XPOWER FC-200 features an energy efficient watts motor that only draws 1 Amps & produces 1300 CFM. 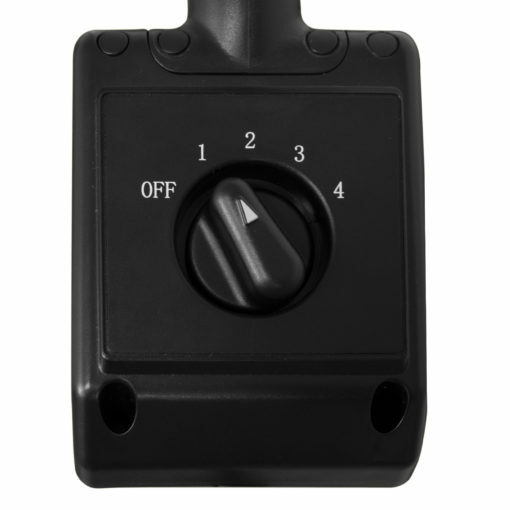 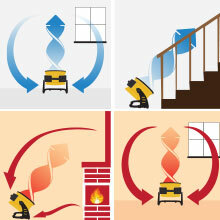 A 4-speed switch with specialized grill ensures rapid, efficient, and continuous operation. 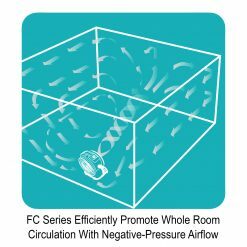 QUIET OPERATION A lot quieter than its counterpart at the lowest speed, FC-200 Series provide gentle, ambient noise while keeping the space cool and comfortable. BUILT TO LAST XPOWER’s product standards outlast many of our counterparts in quality, performance and safety certifications. 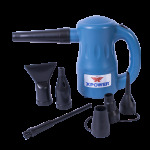 We manufacture and test our products in-house to guarantee only optimum product quality.